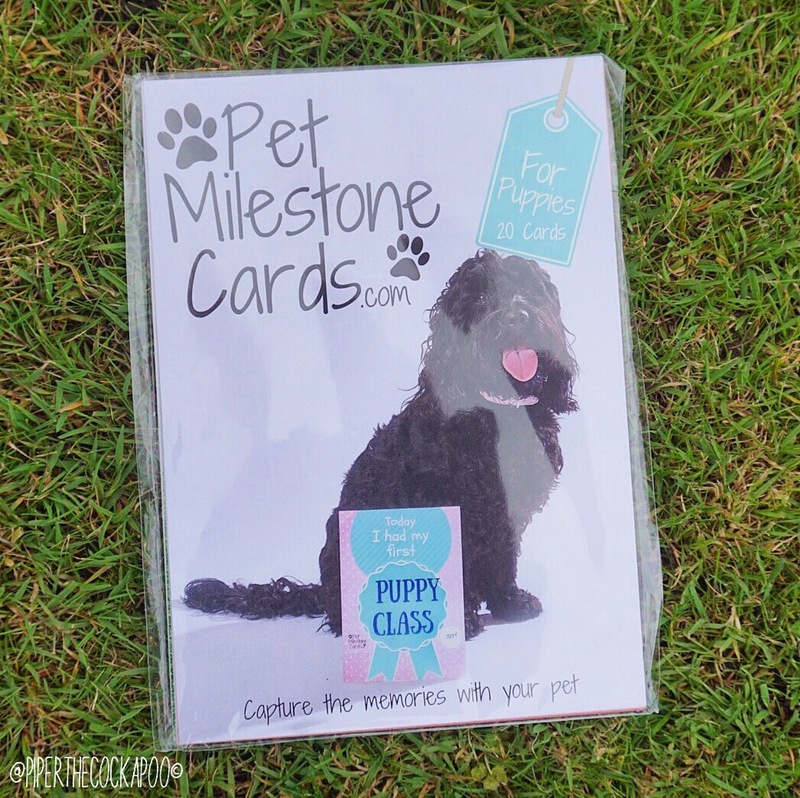 The cards follow exactly the same principle as the baby milestone cards, expect everything on them is designed for milestones which you will face when bringing a new puppy home. 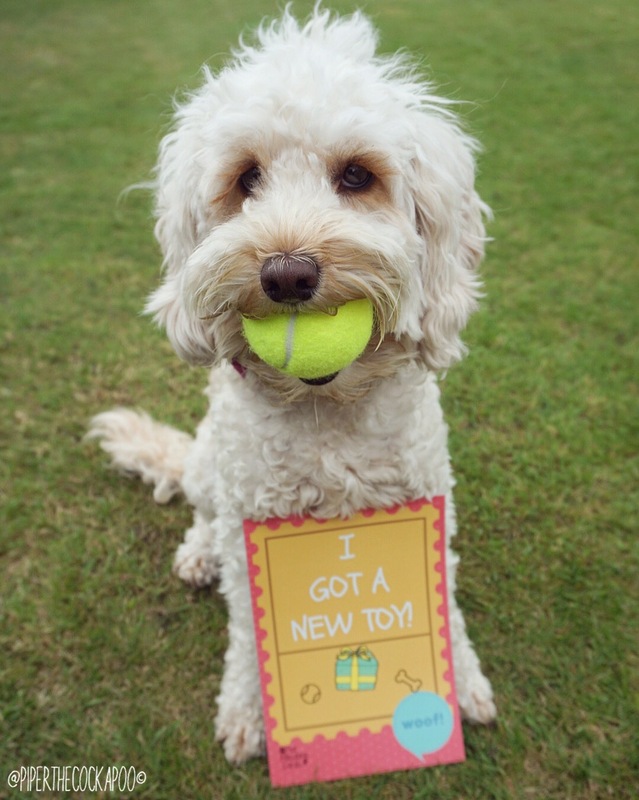 With a card for the 1st day at home, right through to the 1st birthday, you’re sure to get at least a years use out of them. You get 20 cards in a pack, 10 pieces of actual card as they are reversible. 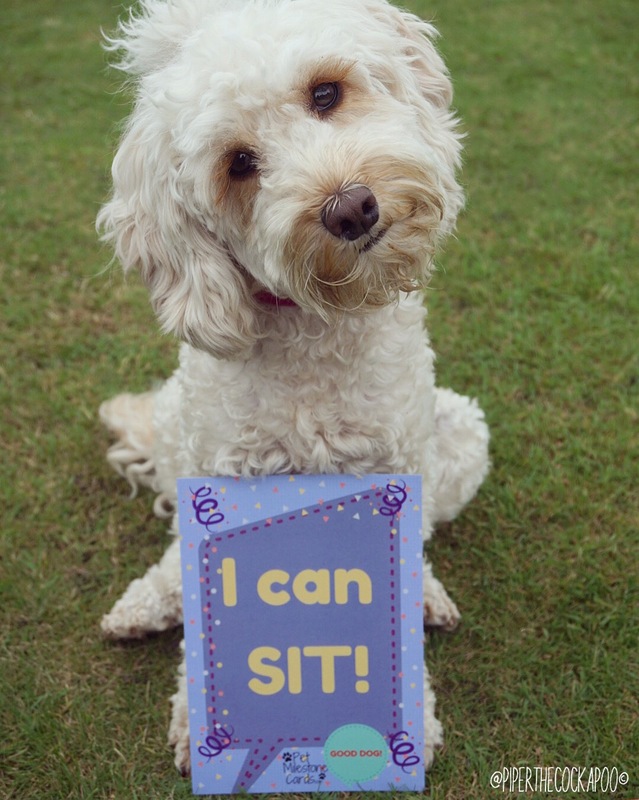 They are all the same size, A5, which means that you can also use the cards to demonstrate how much the puppy has grown- simply sit the card next to the puppy & you’ll be able to see just how much they’re growing after the 1st couple of photos! The cards are good quality too, made of card, so they’re easy to prop up & aren’t going to crease easily. 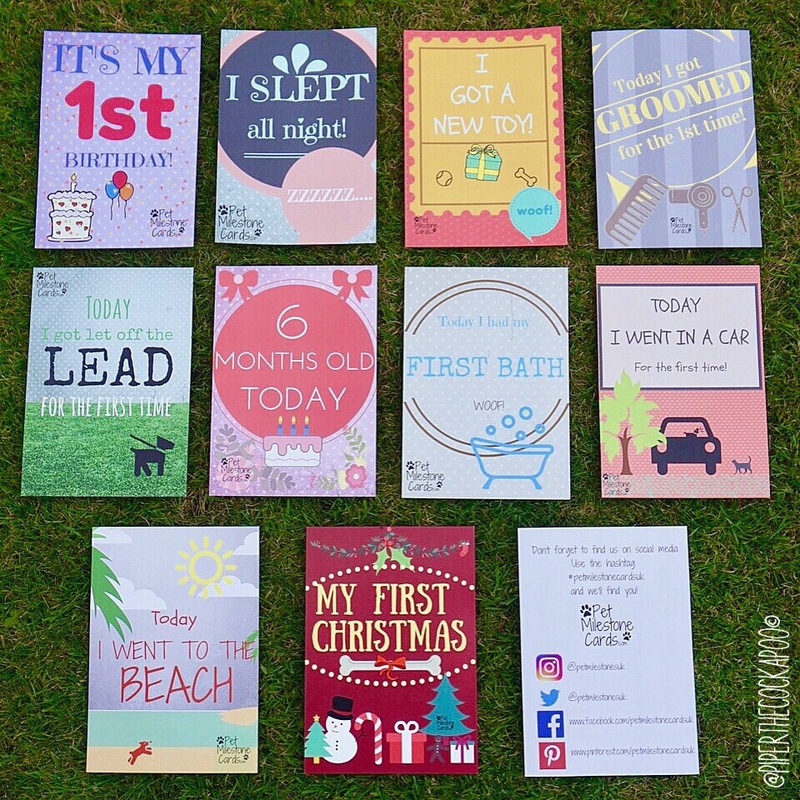 Some of the cards are single use, like the “my first Christmas” card, but some of them can be used over and over again which I really like. For example, “I got a new toy” can pretty much be used for the lifetime of the dog! 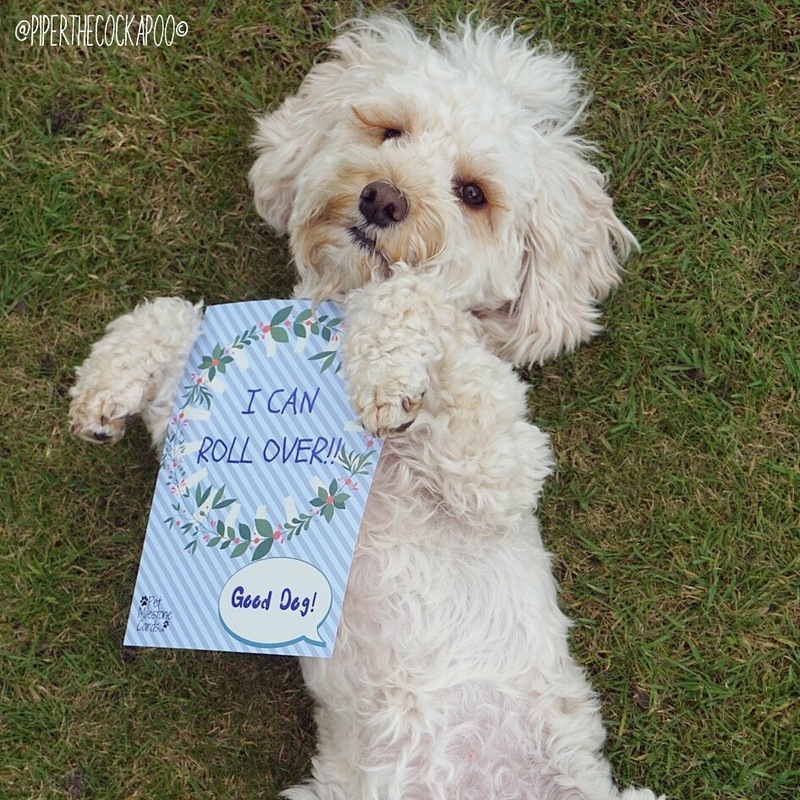 The Pet Milestone Cards gang like to see all the cute puppy photos, so you can keep in touch using the hashtag #petmilestonecardsuk on social media. You can follow them on Instagram, Facebook, Twitter & Pinterest. 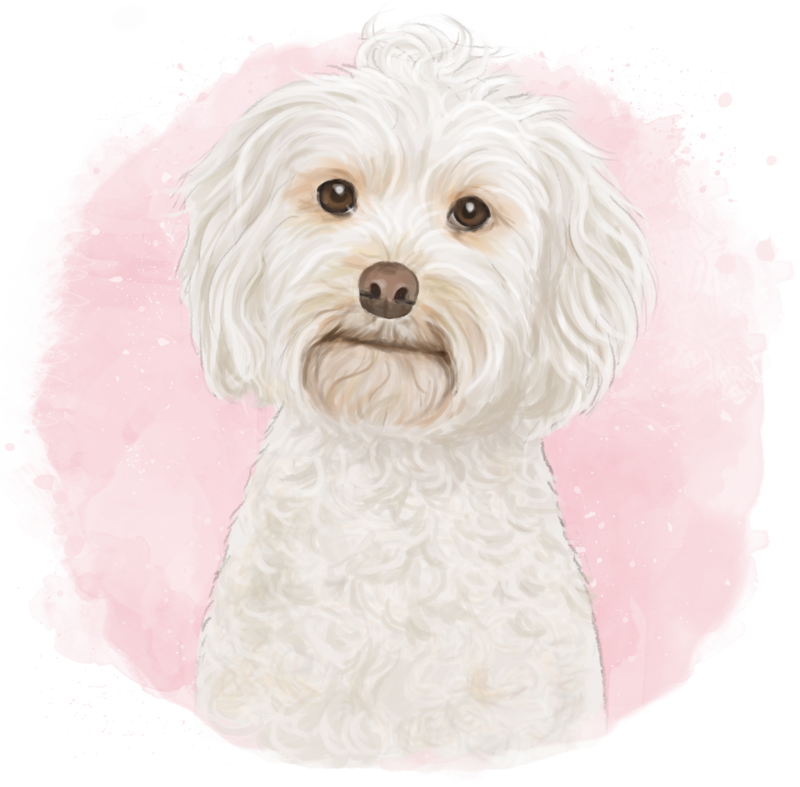 We love the idea of these, especially as people’s attitudes towards dogs are changing- they’re certainly becoming an important member of the family. 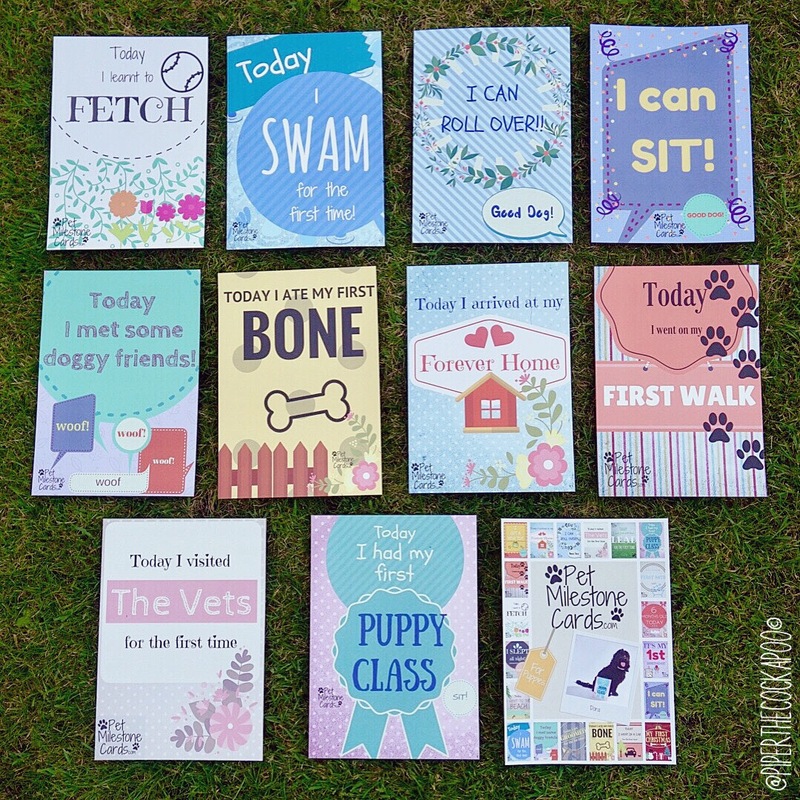 They would make a great gift for someone who’s getting a new puppy! You can buy direct from their website, and if you enter code ‘WOOF’ at checkout you can save £3. 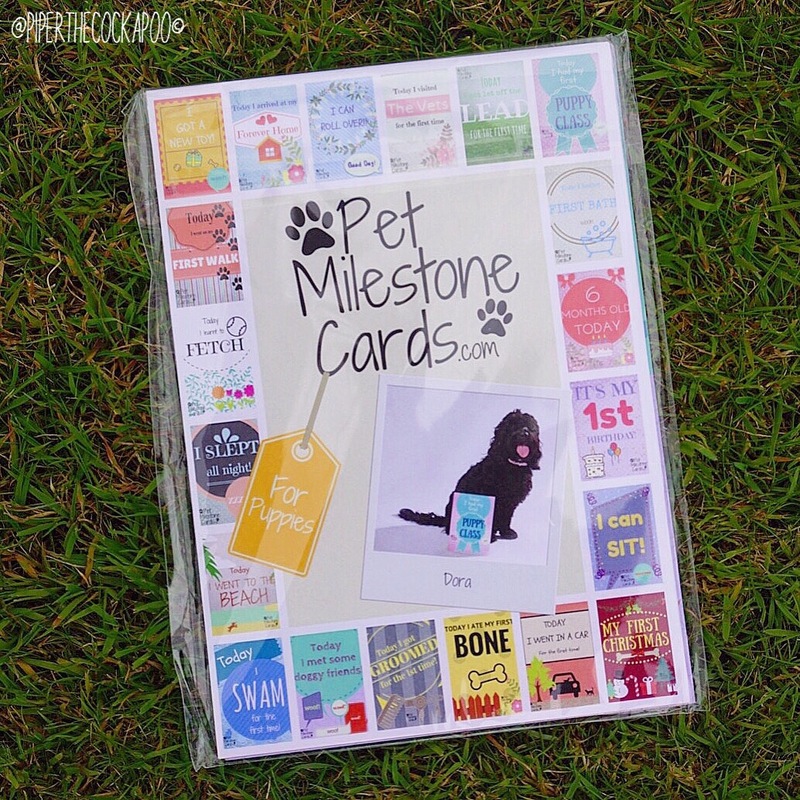 We hope you have loved reading about Pet Milestone Cards just as much as we have loved discovering them!